Sick Of It All being the most legendary and longest running NYHC band are in no need of an introduction. 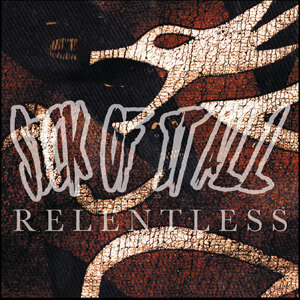 “Relentless” is just an introduction to their fifth album “Life On The Ropes” released by Fat Wreck Chords. This single features one track from the aforementioned album along with two songs exclusive to this release only.